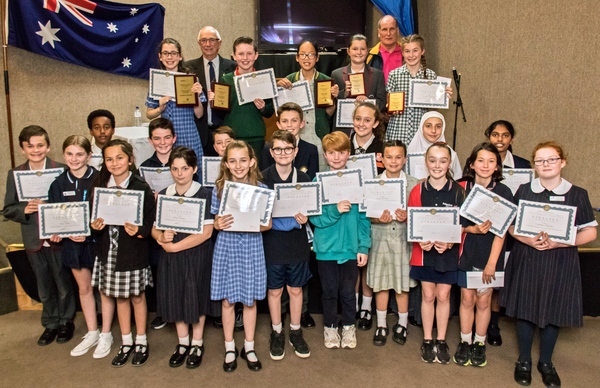 Public speaking puts fear into many people, but the Rotary Club of Pakenham has a project enabling Grade 5 and Grade 6 students the opportunity to conquer that fear at an early age. 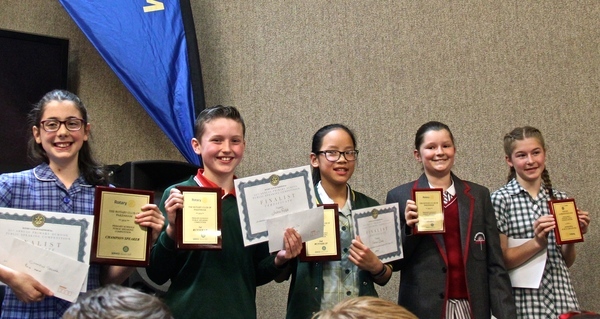 The Club’s 21 st Primary School Public Speaking Competition was held at the Pakenham Golf Club on Tuesday 23 October. 24 students from 12 Primary Schools in Nar Nar Goon, Officer and Pakenham, spoke in front of a large audience of over 100. The students chose their own topics and did their own research and preparation. 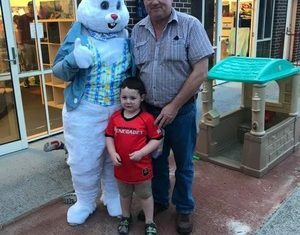 “Each year we continue to be amazed at range of topics, the obvious amount of research and the outstanding quality of the presentations,” Chair of the meeting Rotarian Ken Rook said. All participants receive a certificate with award winners receiving a plaque; all students receive a prize to assist them with their transition to Secondary School. The schools of the top three place getters also receive a cheque to assist them with their school programs. “This event is a highlight of the Rotary year and we congratulate all participant on the excellence of their presentations,” Mr Rook said.